Welcome to the Clark County Home Builders commission rebate website. This program was created to assist home buyers looking at new construction homes in Clark County, Washington. In today’s real estate market it is a statistical fact that most home buyers looking at new construction do the bulk of their own research without the assistance of a Realtor (I am sure you have heard of Zillow, Trulia and Realtor.com). Although it is great that home buyers do this work, it is equally as important that these home buyers have representation by a licensed Realtor to assist in the contract negotiation and escrow process. It was with that self sufficient home buyer in mind that the Clark County Home Builder Commission Rebate Program was created. 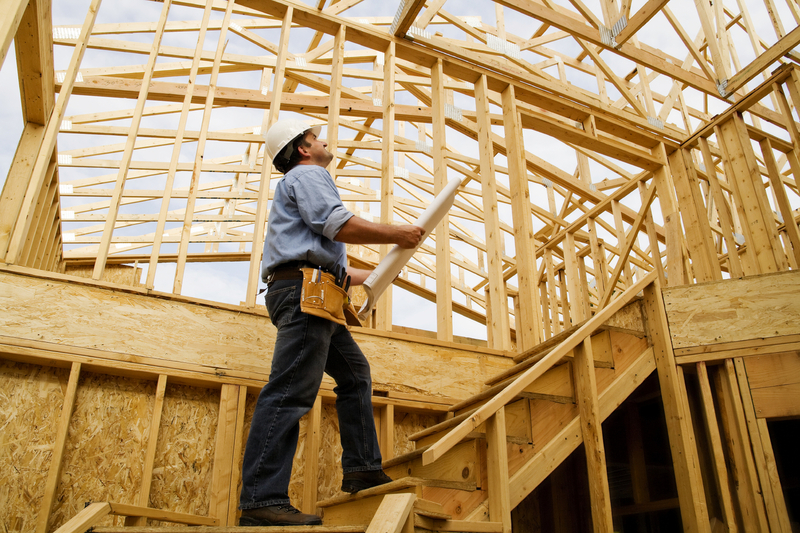 New construction home buyers do most of their own research. 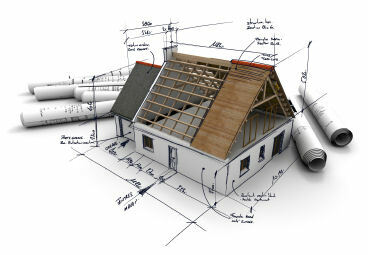 Every new home buyer should have representation by a Realtor to protect their interests when buying new construction. Since the buyers are doing the bulk of the work up front we believe that they should participate in the commission. To learn more about this program, please visit the How it Works and Commission Rebate FAQ links above. We look forward to working with you on your new construction home purchase and your commission rebate at closing.